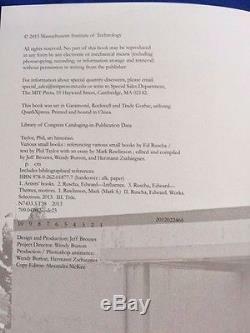 (Ed Ruscha) Phil Taylor & Mark Rawlinson & Jeff Brouws & Wendy Burton & Hermann Zschiegner. 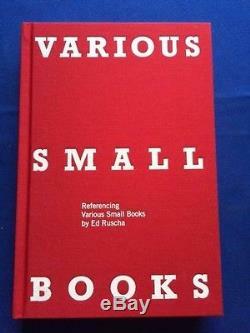 VARIOUS SMALL BOOKS BY ED RUSCHA. 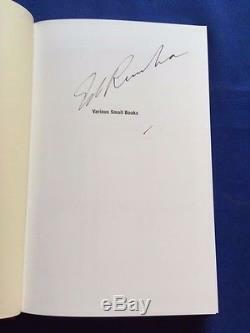 SIGNED by Ed Ruscha on half-title. 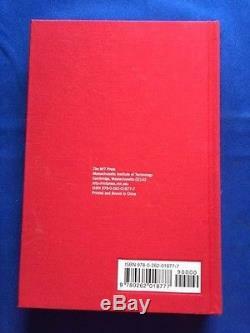 Fine in red cloth with white titles, without dust jacket as issued. Heavily illustrated in color & b&w. 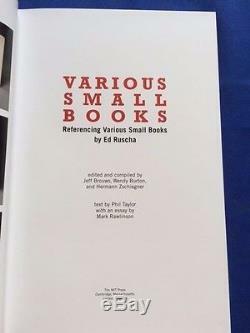 The item "VARIOUS SMALL BOOKS BY ED RUSCHA FIRST EDITION SIGNED BY ED RUSCHA" is in sale since Thursday, October 13, 2016. This item is in the category "Books\Nonfiction". The seller is "waverlybooks" and is located in Santa Monica, California. This item can be shipped worldwide.